4. You know how easy to open the Barrel Key right? 5. 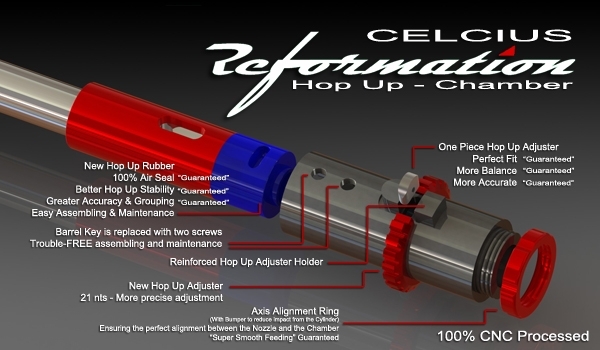 Axis Alignment Ring will hold your cylinder more stable, perfectly center and aligned with inner barrel, hop up, chamber and nozzle.